According to latest update in Indian Automobile market, Indian motorcycle manufacturer Garware Motors is now aiming to make presence in the Indian car market. Sources suggest that company intends to import high end cars and is currently in discussions with a multi national company for the same.With Indian economy gaining pace, global car makers are eyeing on country’s car market with an aim of grabbing a big share for themselves. In recent times many new car companies have entered in India starting from Bugatti Veyron, followed by Maserati, Koenigsegg Agera, Renault and Italian car giant Ferrari. 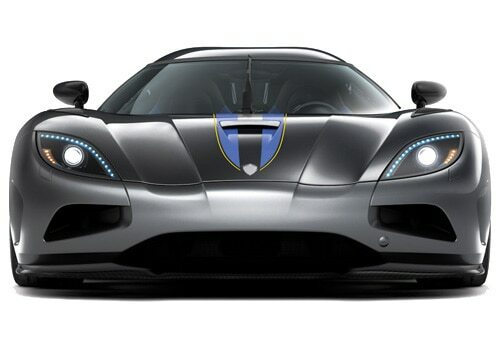 Furthermore, global cars in India like Bugatti Veyron was launched last year , the Italian car maker Maserati released four car models in India namely Maserati Quattroporte, Maserati Gran Cabrio and Maserati Gran Turismo, Koenigsegg Agera was released in India at whopping 12.5 crore. Additionally, French car maker Renault also started journey in India with the launch of Renault Fluence and company also intends to launch four more car models after Renault Fluence. Now, with the newest entry of Italian car maker Ferrari in India, country’s car market is becoming hub of major car makers all over the globe. Garware Motors MD, Diya Garware also said that reports regarding the company’s shift towards car market are true but declined to divulge any details regarding the same. It is worth mentioning that Indian roads are currently holding almost all the car manufacturers local or international, so speculations regarding which company Garware is going to tie up with, is floating all over the car market.